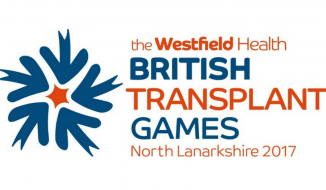 Find out more about the British Transplant Games, coming to North Lanarkshire on the 27th July! 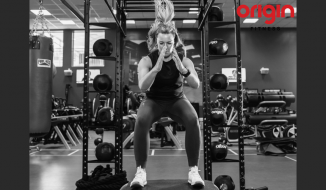 Part 2 of our blog series with Origin Fitness. 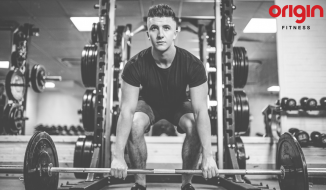 Find out more about Heart Rate Training belts, now available at Broadwood Leisure Centre! 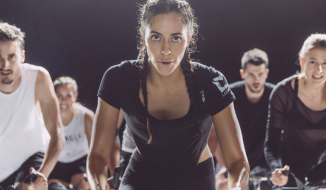 Have a read about our favourite fat burning classes here at NL Leisure! 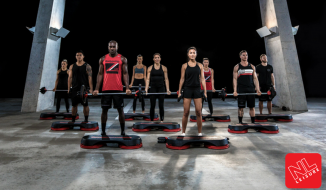 Stay motivated and smash your summer goals.